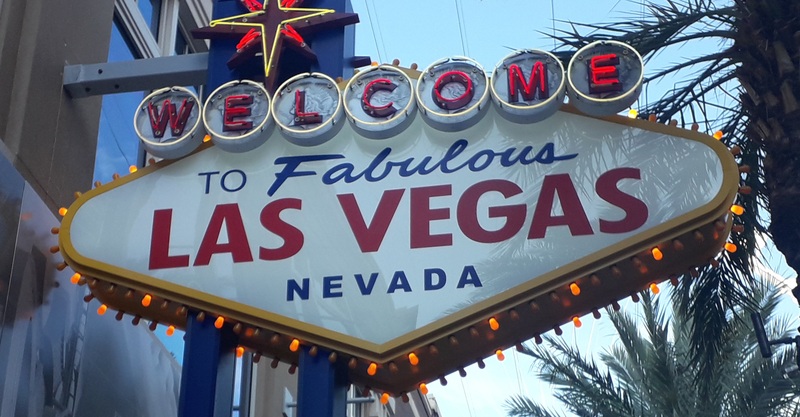 Following on from our week in West Palm Beach, Florida, we headed straight over to Las Vegas. We were making sure that we got the best use of our newly issued visas. 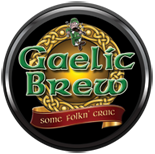 The week following Paddy’s (Tuesday 19th to Sunday 24th March) saw Gaelic Brew playing as the resident band in The Rí Rá Irish Bar in the Mandalay Bay Hotel on the strip. What a venue, what a place and what fantastic people we met. 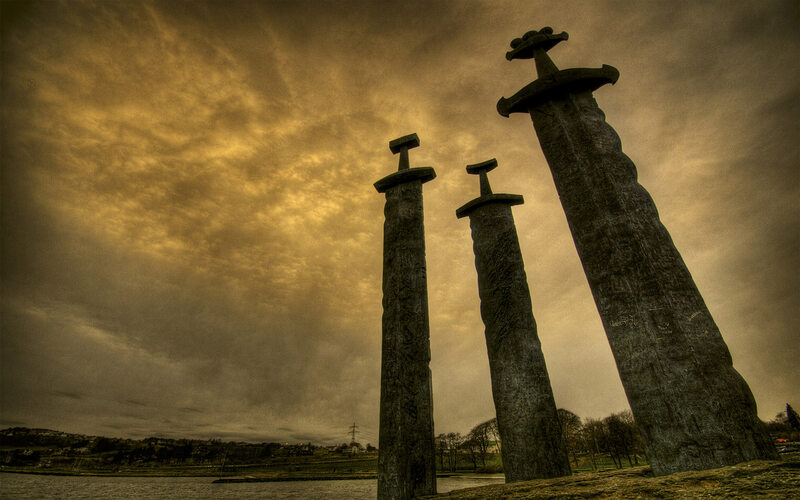 Everything about this town is just amazing and we are extremely privileged to had played host in it. We need to pay recognition and to show our extreme gratitude to Damaris Woods of Derek Warfield and The Young Wolfe Tones for arranging and helping us out every step of the way. We truly hope that we did you justice.